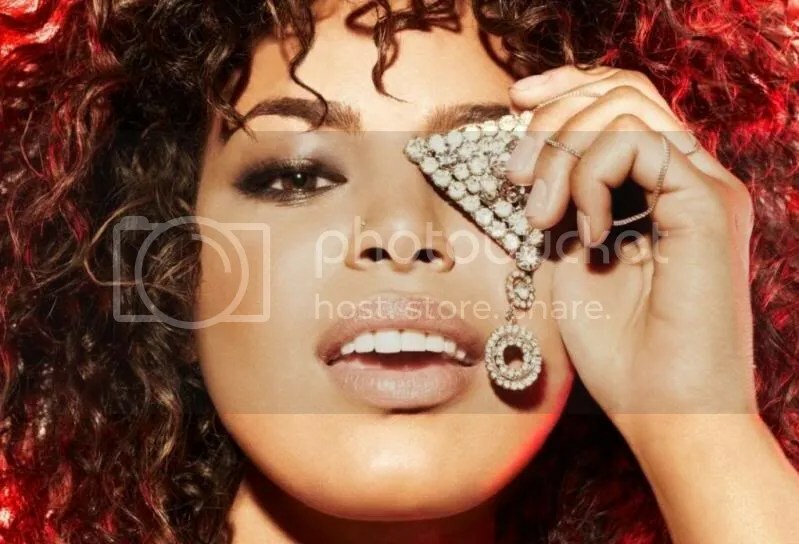 Singer/songwriter Jordin Sparks has teamed up with Neff-U for her upcoming as-yet-untitled fourth album, which serves as the follow-up to 2009’s “Battlefield” [Sony Music Entertainment / Jive Records]. The hitmaker – real name Theron Otis Feemster – is responsible for co-writing and producing tracks such as “Work That” by Mary J. Blige [Universal Music Group / Geffen Records], “(I Like) The Way You Love Me” by Michael Jackson [Sony Music Entertainment / Epic Records] and “If I Was God” by Natalia Kills [Universal Music Group / Interscope Records]. Meanwhile, other producers backing Sparks on the new collection are Da Internz: Marcos Palacios & Ernest Clark (Kelly Rowland, Cassie Ventura), Warren “Oak” Felder (Keri Hilson, Sterling Simms), Andrew “Pop” Wansel (Marsha Ambrosius, Wiz Khalifa), Salaam Remi (Tamia Washington, Meleni Smith) and Rodney “Darkchild” Jerkins (Whitney Houston, Janet Jackson). Songwriters include Olivia “Livvi Franc” Waithe (Priyanka Chopra, Christina Aguilera), Sean “Elijah Blake” Fenton (Justin Bieber, Keyshia Cole), Edwin “Lil’ Eddie” Serrano (Kylie Minogue, Nelly Furtado), Lindy Robbins (Toni Braxton, Jason Derulo) and Amber “Sevyn” Streeter (Kevin McCall, Estelle Swaray).